DON'T MISS THIS ONE! 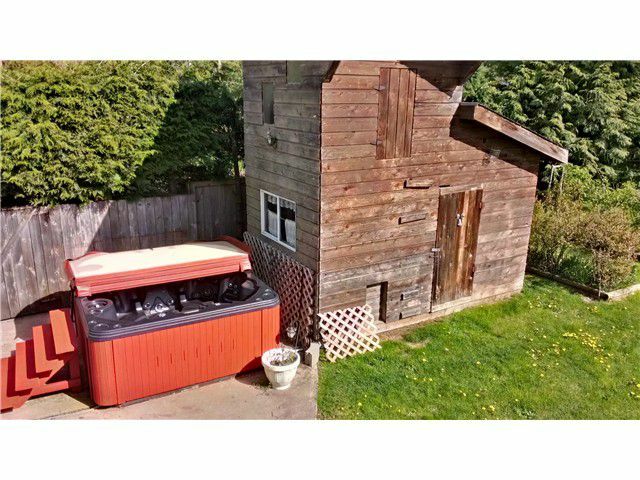 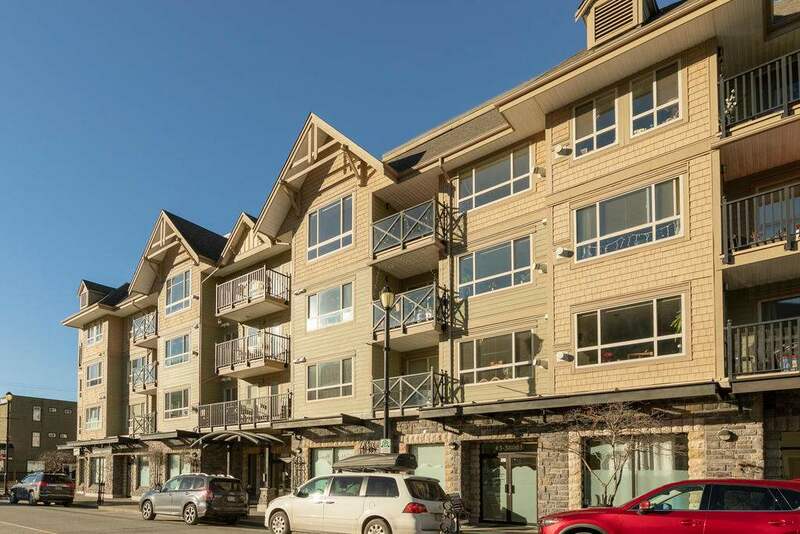 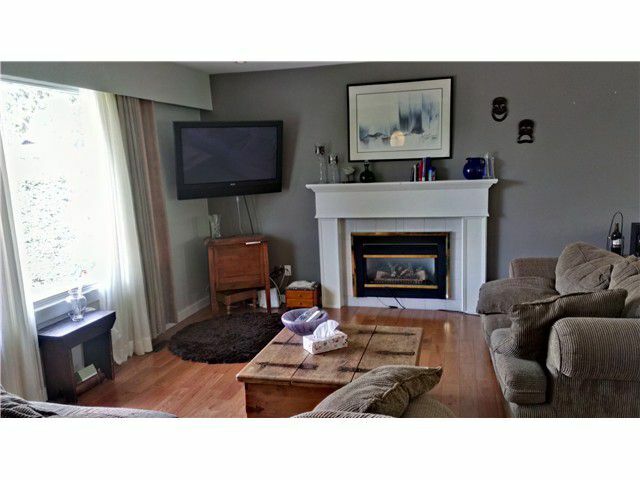 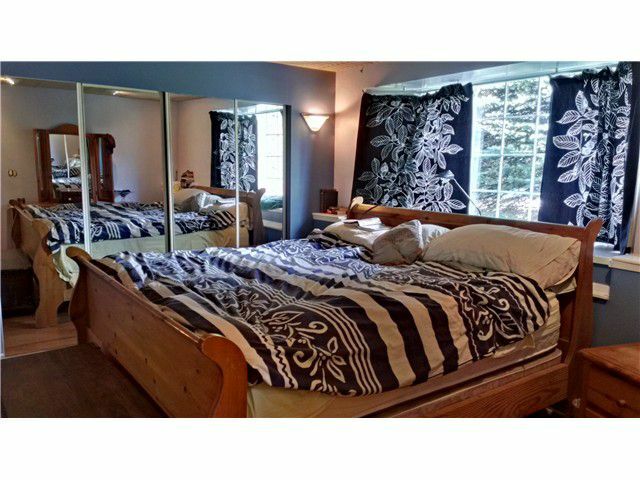 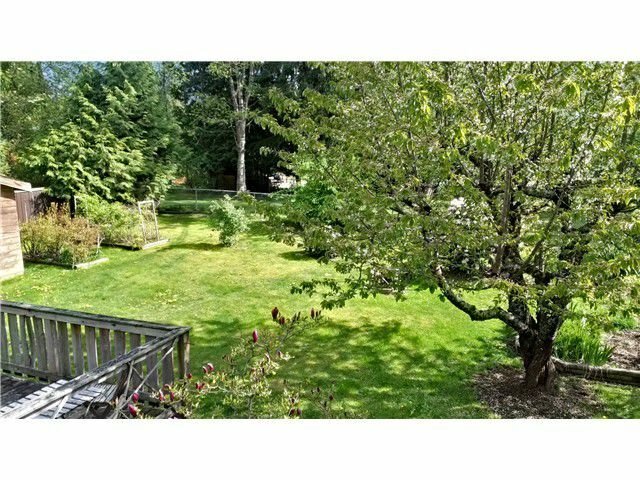 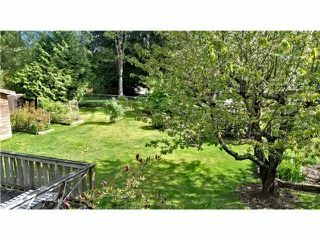 This home comes with an extensive list of desirable features. 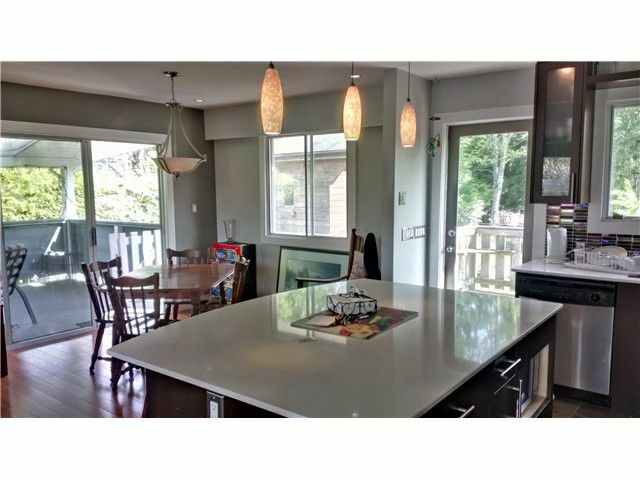 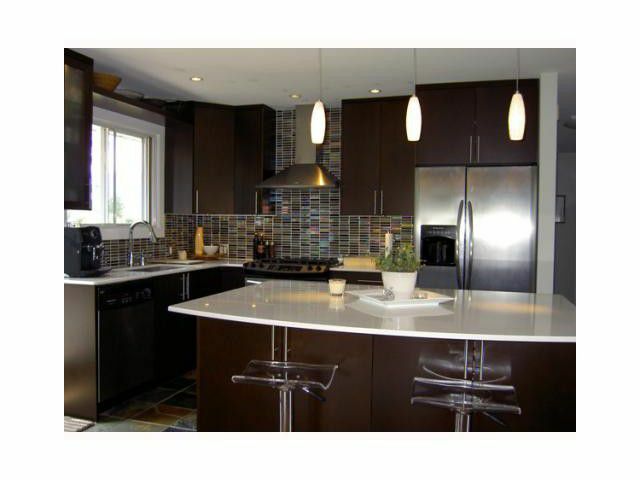 In 2008 the kitchen was completely redesigned into a functional open concept layout with dark wood cabinetry & a gorgeous glass tile backsplash. In additionthe kitchen offers pearl stone counters & stainless appliances w/ a gas range. 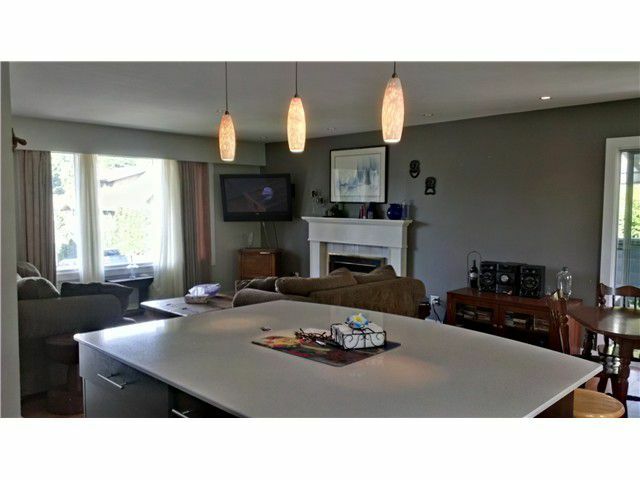 The adjacent living & dining rooms make the heart of the home, perfect for a growing family & entertaining guests. 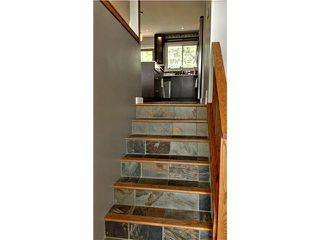 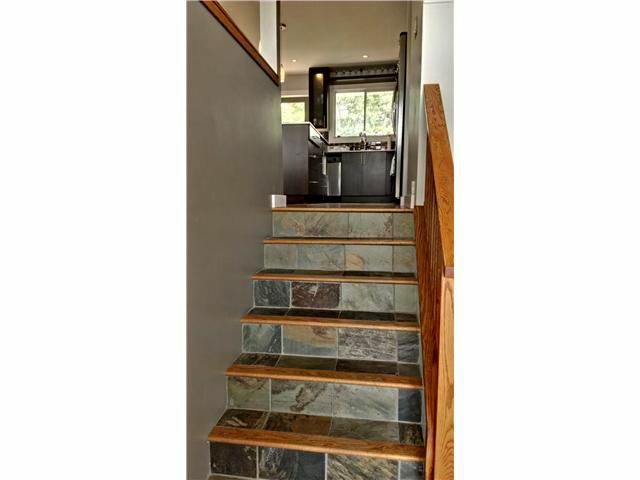 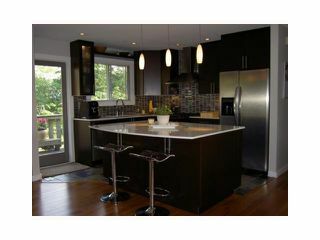 Upstairs there are HWD floors throughout the main living area & slate tile floors in the kitchen/bathroom. 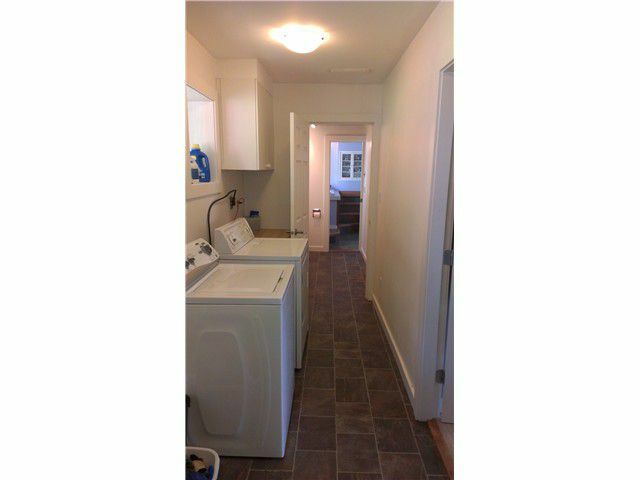 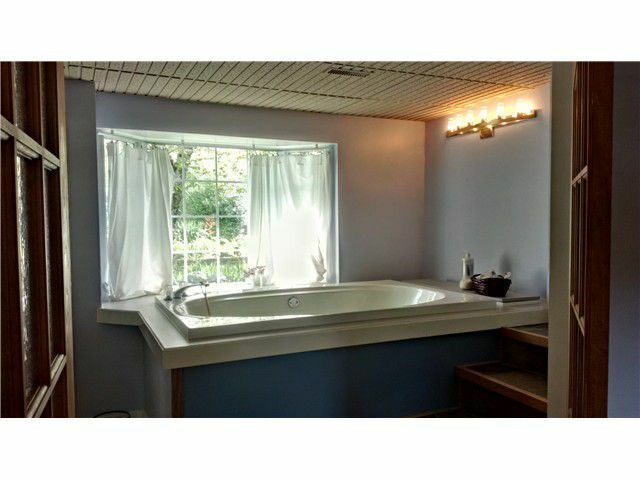 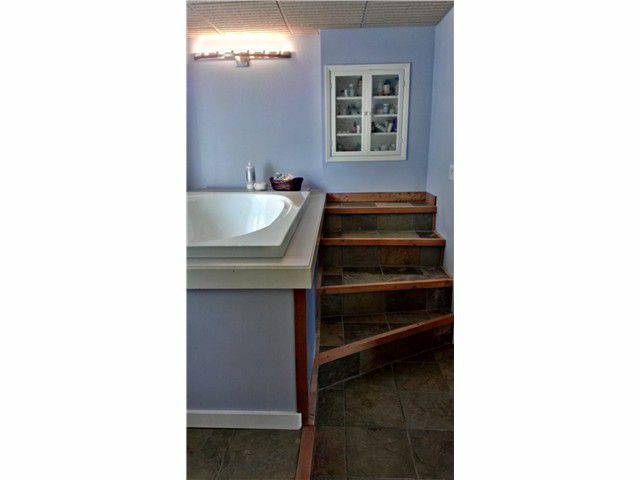 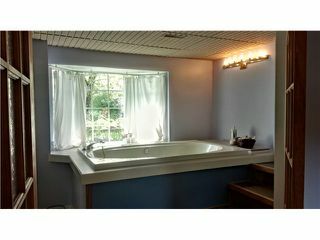 Downstairs, the laundry room & ensuite bath were renovated in 2012, including a Jacuzzi tub. 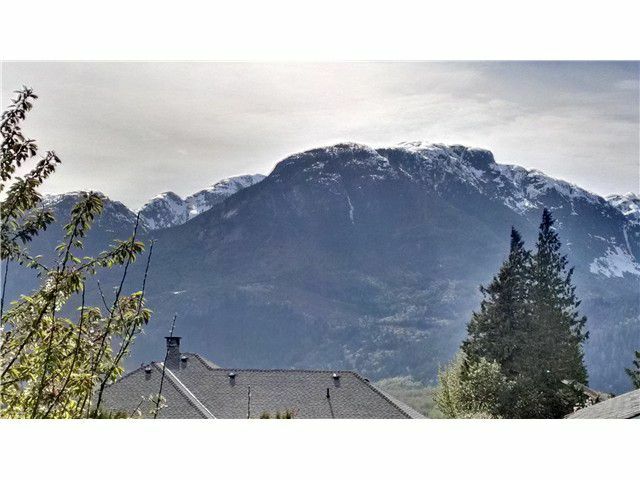 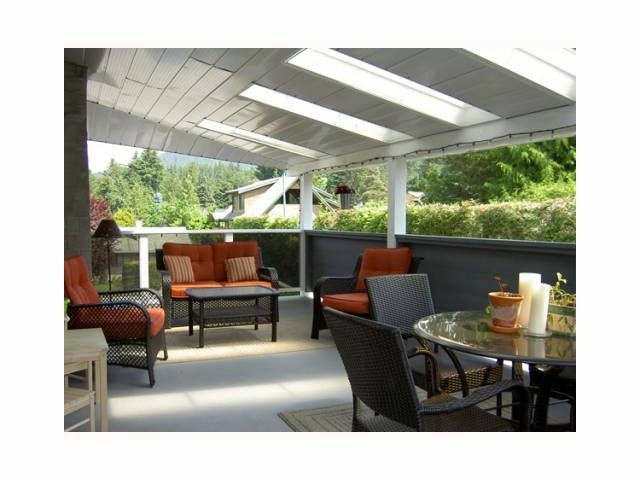 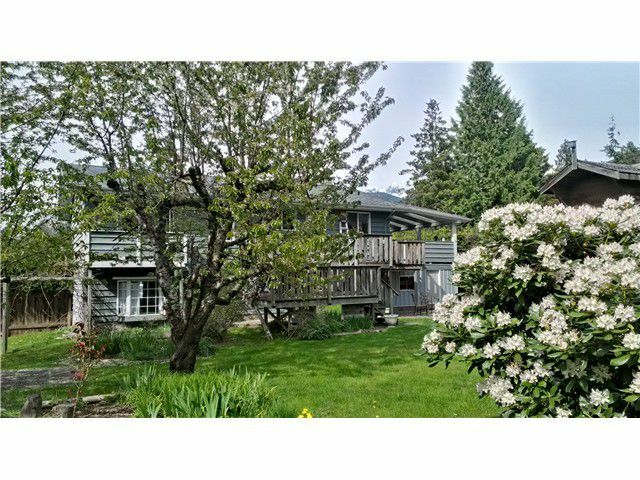 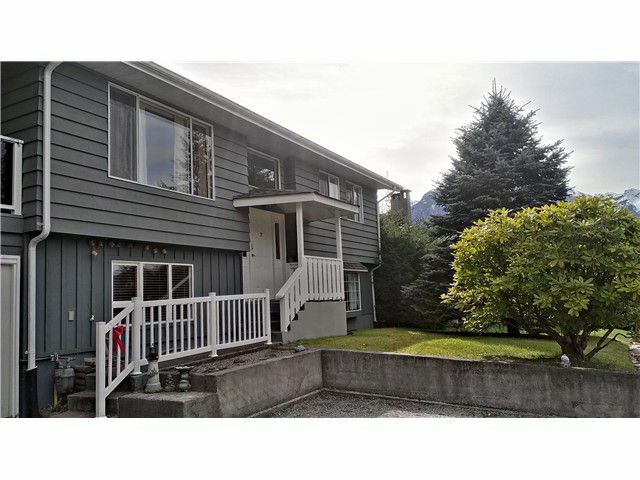 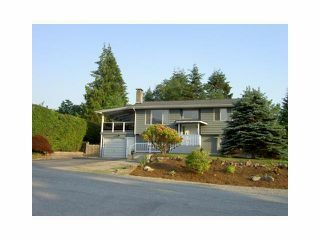 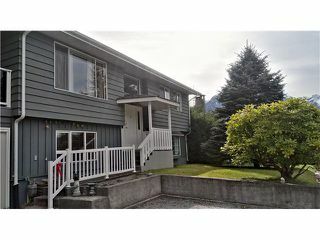 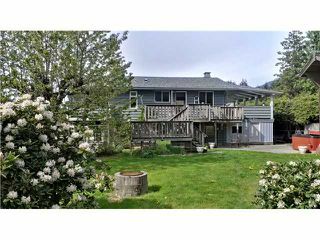 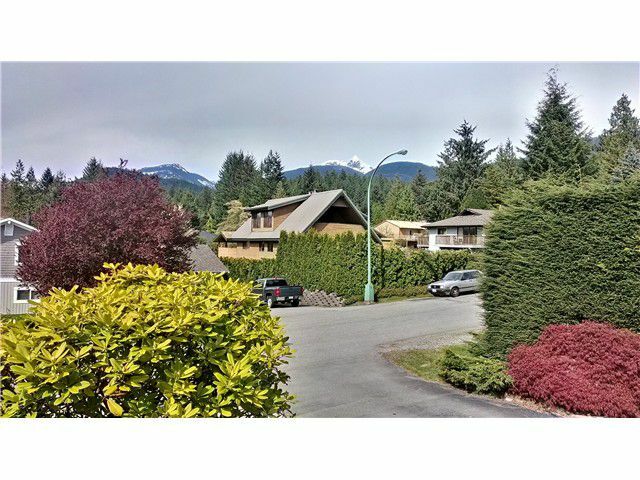 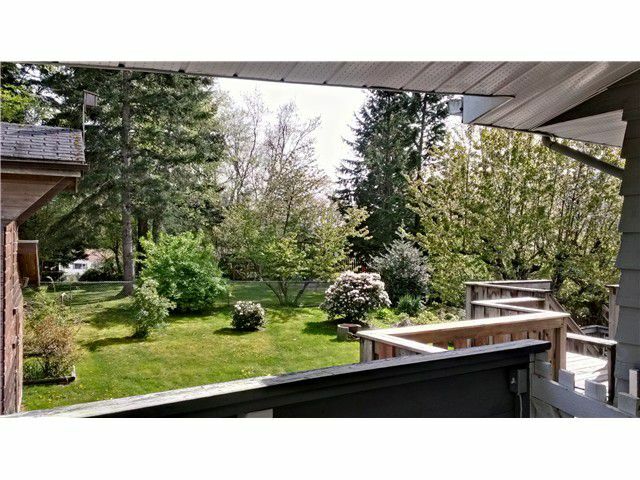 Off the dining room is a large covered deck & multi level south facing decks w/ beautiful mountain views.